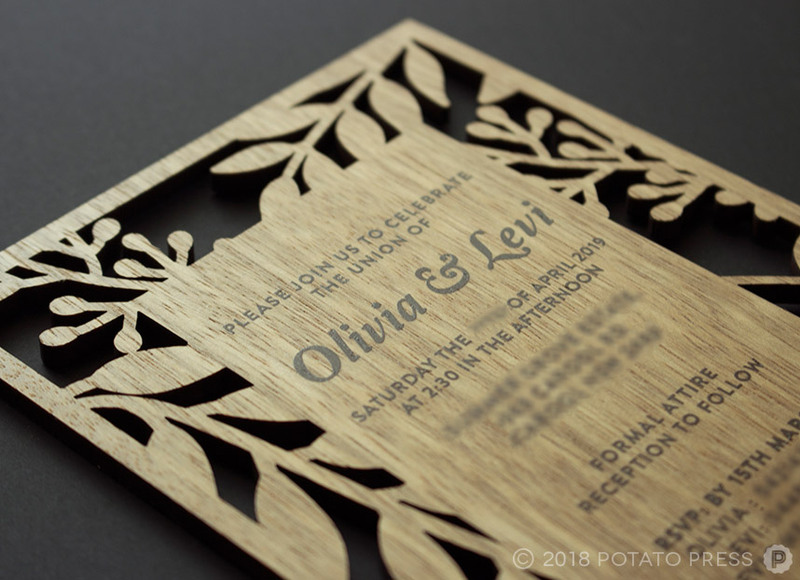 Apart from our usual corporate projects we also love to create personalised items for small local clients like these custom wedding invitations. 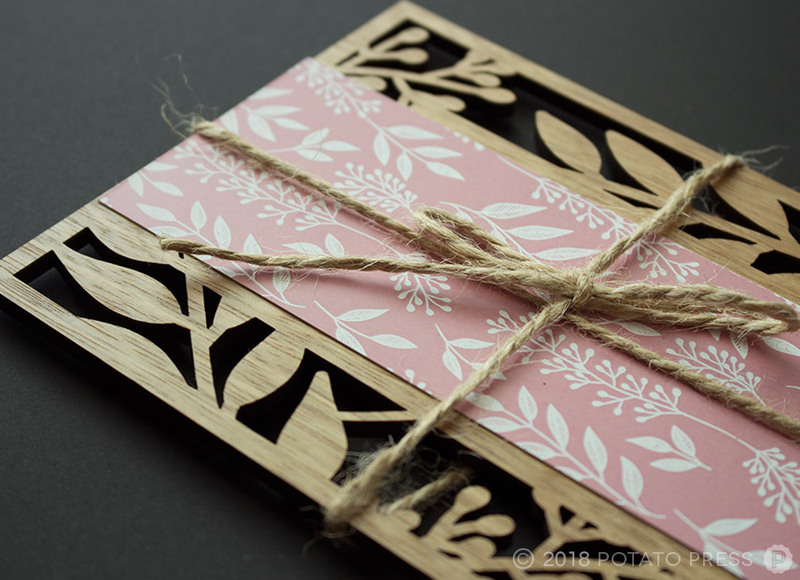 Our clients were inspired by nature and wanted a rustic feel to be reflected in their invitations for their upcoming wedding. 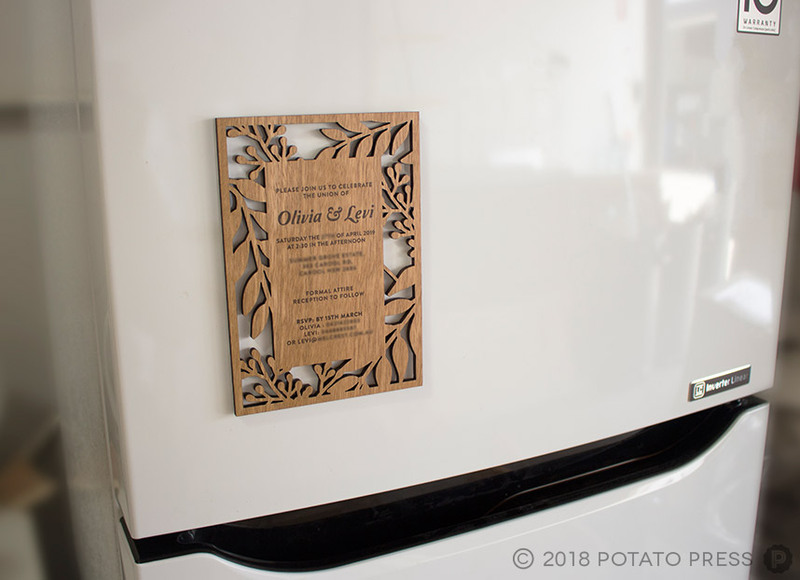 They also wanted to create something that would be a beautiful reminder on the fridge rather than the traditional paper invite, after all most invites are sent out months before the event. 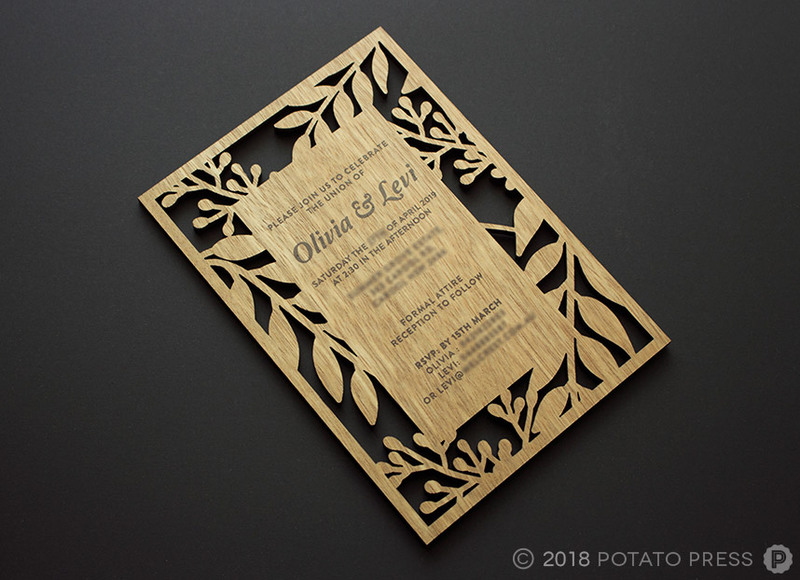 For the main invitation, a locally sourced timber was printed and laser cut with an intricate floral filigree. 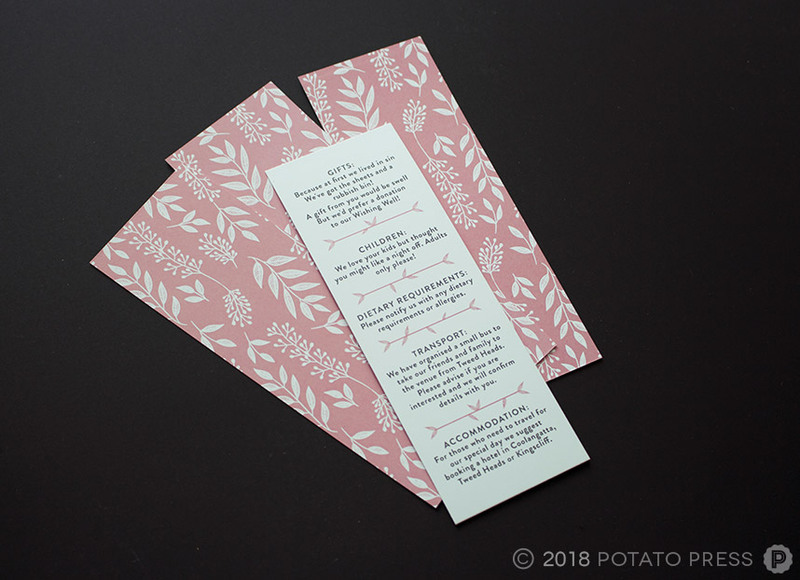 A printed card with information on the event was placed on top of the invite to soften the overall look; these pieces were then bound together with a length of twine, to really tie back into the rustic vibe. A beautiful outcome for a beautiful event, the clients were very happy with the unique outcome! 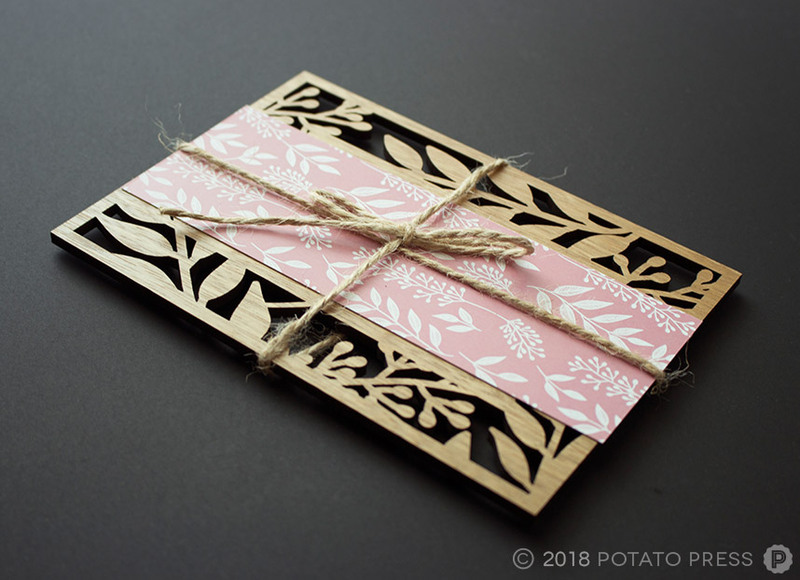 If you would like some custom designed invitations for your special event, contact us today and see how we help!